A 55 minute documentary telling the stories of unaccompanied immigrant children and the traditional Mexican Advent procession, “Las Posadas” on Wednesday, December 7 at 6:00 PM in the Ignatius Room. We will hold a discussion immediately following the film. Learn about Faith in Reason with FCRH Dean Maura Mast! The last time you sat down one on one with your dean was probably during class registration. 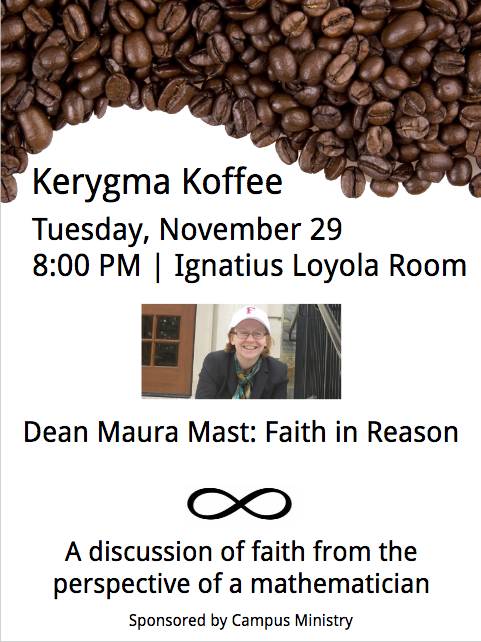 At Kerygma Koffee on Tuesday, November 29th join Dean Maura Mast to discuss Faith in Reason. Dean Mast is a mathematician by education, and serves as the Dean of Fordham College at Rose Hill. There will be no shortage of good discussion, good times, and – of course – good coffee! Hope to see you there! 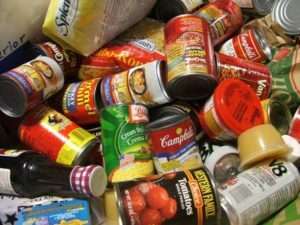 Many of our neighbors go hungry during the holiday season. Help us provide food for their tables so all may be nourished with grateful hearts. Festival of Lessons and Carols 2016! An annual tradition! 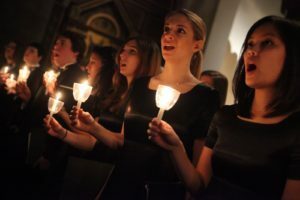 Join the University Choir, Women’s Choir, and the Bronx Arts Ensemble for an afternoon of joyous music and reflection. General admission, no tickets required. Be sure to arrive early as seats always fill up quickly! Don’t miss one of the most popular events of the season! 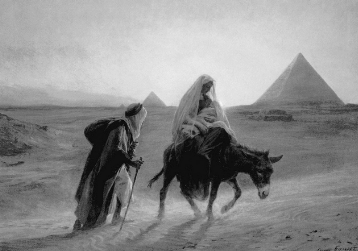 Dec. 3rd – Church of St. Paul the Apostle (LC) – 8:00 p.m.
Dec. 4th – University Church (RH) – 2:00 p.m. and 4:30 p.m. Please join us this week as we remember the Jesuit Martyrs of El Salvador and pray for lasting peace and justice in our world. 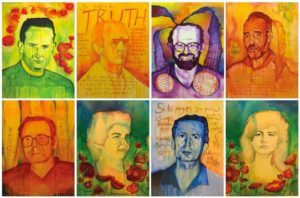 These martyrs were killed in the Salvadoran Civil war because they were outspoken advocates for peace, justice, and equality. Join us for a brief prayer service on Wednesday, 11/16, at 12:00 PM on McGinley Lawn. Stop by our display on the McGinley Walkway all week! Looking for a care group or a way to find fellowship with other Christians? Look no further! 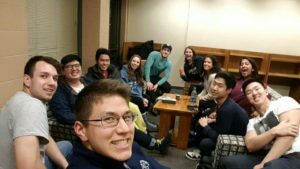 Fordham Christian Fellowship meets once a week to share our lives with each other, discuss the bible and learn more about God’s importance in our lives as college students. The Fordham Christian Fellowship – or FCF – is an Ecumenical Christian ministry committed to exploring Christian faith across our many diverse denominational and cultural traditions.If you’re interested, please email jszymanski1@fordham.edu! We look forward to meeting you!